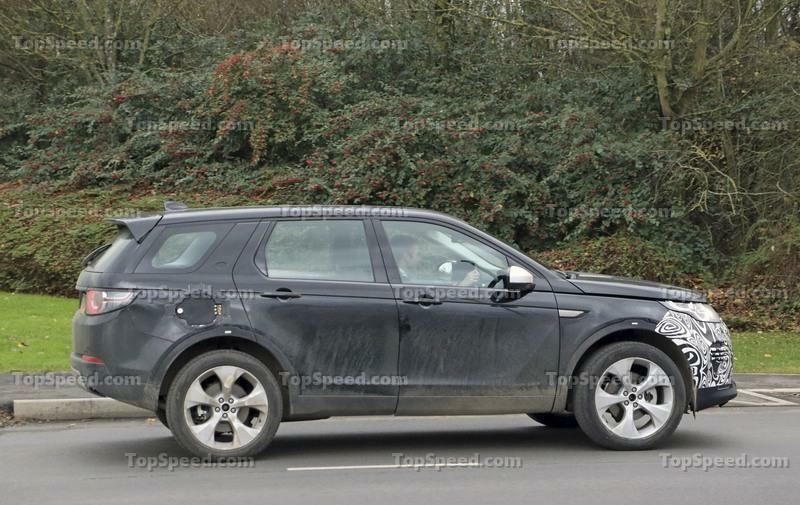 Land Rover is apparently working on the next generation of Discovery Sport. It comes a bit early since the current model has only been out since 2015 and the next generation isn’t expected until 2020 at the earliest. Then again, automakers need plenty of lead time in building a new model. Spy shots were gathered of a test mule driving along European streets and tale-tell signs of change are seen hidden within the bodywork. 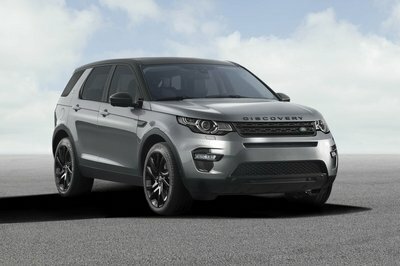 Nothing official is known about the next-generation Discovery Sport at this point, though Land Rover will likely strive for better fuel economy with a plug-in hybrid drivetrain, expanded diesel options, improved driving characteristics, and a more luxurious interior – all while still being the smallest and least-expensive vehicle in Land Rover’s fleet. Speculation is running ramped that the next Discovery Sport will have an entirely new architecture. These spy shots give away a few clues. First, check out that fuel door. It’s massive compared to the current design and likely indicates big changes underneath. Speculation is running ramped that the 2020 Disco Sport will have an entirely new architecture, meaning things like the fuel filler neck don’t exactly line up with the current body. If true, that means this test mule could be running the new chassis with the current body shell bolted on to fool onlookers. The second clue is the exhaust. A look up its skirt reveals a single muffler with dual tips at the vehicle’s left-hand side. 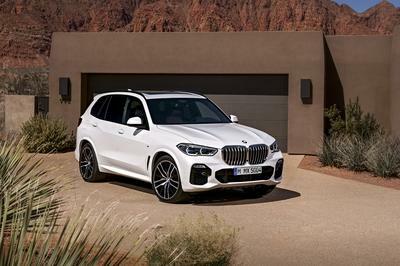 The current SUV features a single exhaust tip at each end of the bumper. Then again, these changes could indicate updates to the powertrain. Currently, the Discovery Sport’s diesel exhaust fluid reservoir tank is located under the hood and requires a special DEF bottle to refill. 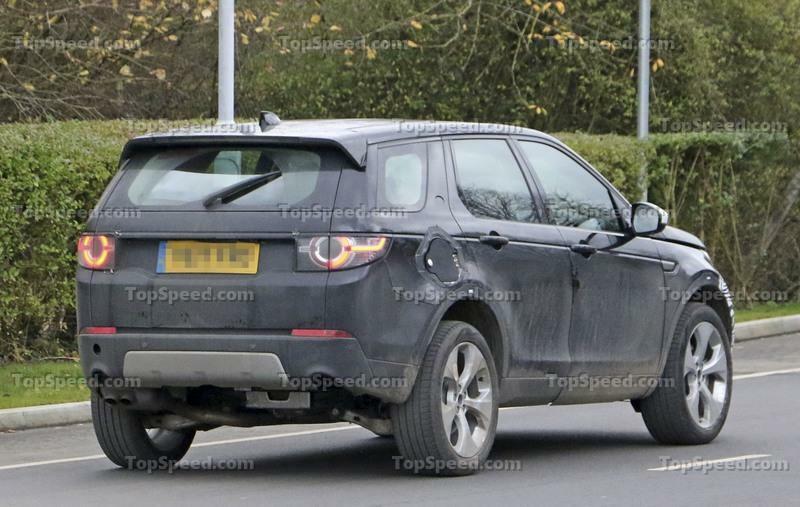 Land Rover could be relocating this filler neck to under the fuel door. The new exhaust layout also suggests powertrain changes and the need to better control diesel emissions. Still, we won’t know until more information comes to light. As for the front, this test mule has a slightly revised fascia with very minor changes. The lower chin sticks out further than before and with a sharper edge, giving the crossover a more aggressive appearance. The rest seems oddly unchanged despite the swirly camouflage. 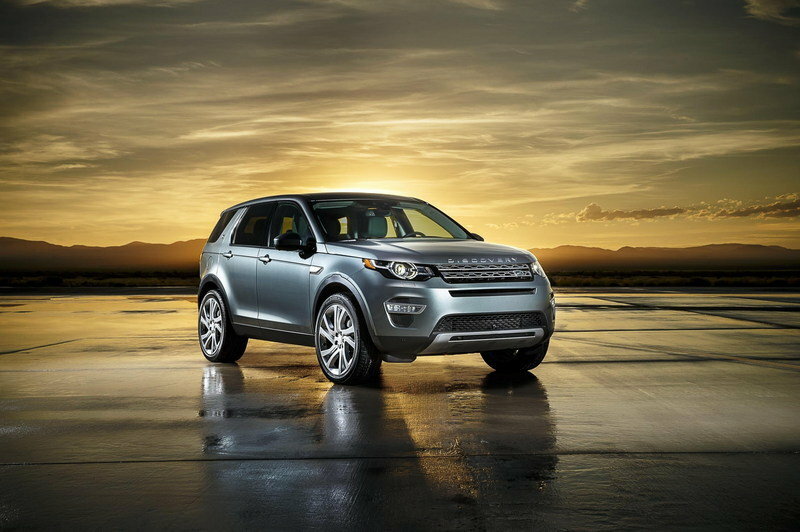 Note: 2017 Land Rover Discovery Sport pictured here. Expect an updated dashboard with hints from Land Rover’s swankier models like the Range Rover Velar. Our spy photographer was unable to snap shots of the interior, but we’d bet it would have been a jumbled mess of wires and testing equipment, anyway. For the 2020 production version, we’d bet on an updated dashboard layout with hints and cues from Land Rover’s swankier models, say the Range Rover Velar and new Range Rover Sport. Upper trimmed Discovery Sports might come with digital gauges, an improved head-up display, and other nifty Jaguar Land Rover technology. Expect to pay a premium for those, though. The next-generation Discovery Sport will surely continue to seat seven people in a 2+3+2 configuration. The rear seats will still fold flat for hauling cargo. Active families should find the Disco Sport rather handy. 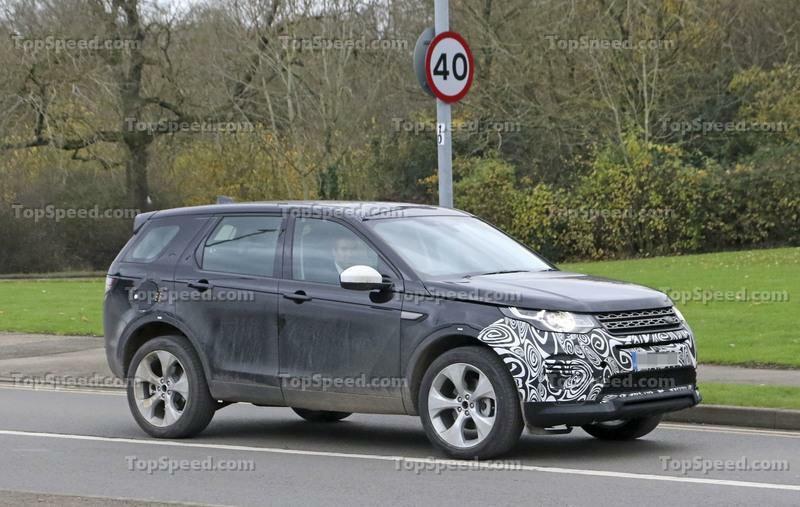 The next Discovery Sport will indeed have a plug-in hybrid powertrain as an option. As for the future, we know Jaguar Land Rover has committed to electrifying every model it makes, so the next Discovery Sport will indeed have a plug-in hybrid powertrain as an option. The specifics of the driving range and battery size aren’t yet known, obliviously. The 2017 Land Rover Discovery Sport can actually be had without 4WD, believe it or not. Outside the U.S., the Pure E-Capability trim level with its efficiency-tuned, 150-horsepower turbodiesel is front-wheel drive. Land Rover could expand the FWD’s reach to more markets in hopes of selling to the eco-conscious crowd. 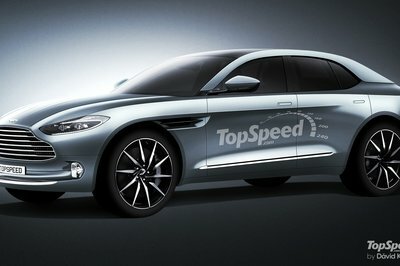 Perhaps FWD will be paired with the hybrid powertrain, leaving 4WD to be an optional extra. As for the turbocharged 2.0-liter gasoline and diesel engines, expect only minor updates since they fairly new. 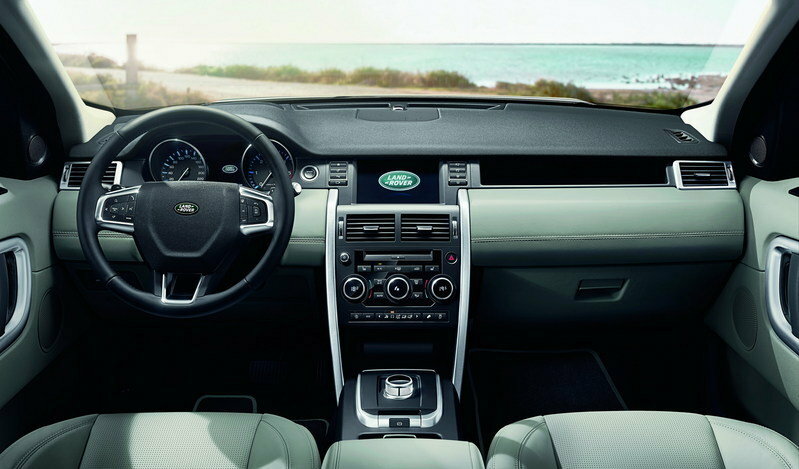 They belong to the JLR’s Ingenium engine family and are as cutting-edge as current production engines go. Nevertheless, expect better efficacy throughout the engine lineup and the mileage star to be that plug-in hybrid. 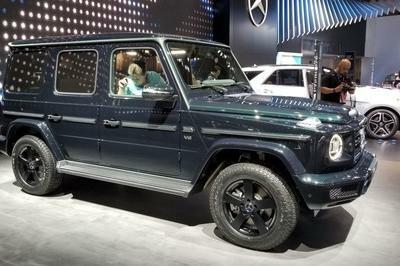 Hopefully, the U.S. will finally get the turbodiesel option, too. The 2017 Land Rover Discovery Sport starts at $37,795 here in the U.S. Opt for the range-topping HSE Luxury trim and order the 286-horsepower 2.0-liter, and the price jumps to $52,895 before other options. That’s a pretty good swath for an entry-level crossover from a premium brand. Expect Land Rover to continue offering this pricing strategy, though adjusted for inflation and the perpetual increases in new-vehicle prices. We’d guess the 2020 or 2021 Discovery Sport will start around $40,000 and venture into the low $60,000 range. 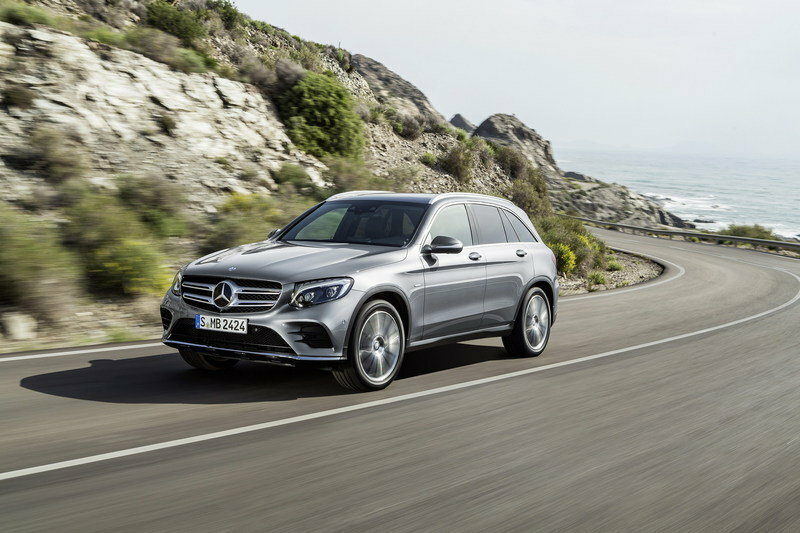 The proliferation of compact crossovers prompted Mercedes to develop the GLC-Class for the 2016 model year. Think of it as a lifted C-Class sedan with more rugged styling. It offers good ground clearance for all-weather driving yet all the niceties of a luxury sedan. Under the hood of America’s GLC 300 is a 2.0-liter turbo-four making 241 horsepower and 273 pound-feet of torque. A nine-speed automatic transmission is the only choice, but a good one. Customers can choose between RWD and AWD. The sprint to 60 mph only takes 6.3 seconds in the RWD model. Off-roading is possible, though the Land Rover is better adept at the rougher stuff. Prices for the 2017 model start at $40,050 for the RWD and $42,050 for the 4Matic AWD version. Options are plentiful and expensive, so the bottom line can grow by $20,000 in some cases. Read our full review on the 2017 Mercedes-Benz GLC-Class. For those needing three rows like the Land Rover Discovery Sport, but without the off-road chop and minus the poshness of a Mercedes, the Acura MDX is a great option. The MDX has room for seven people and their stuff thanks to its relation to the Honda Pilot. 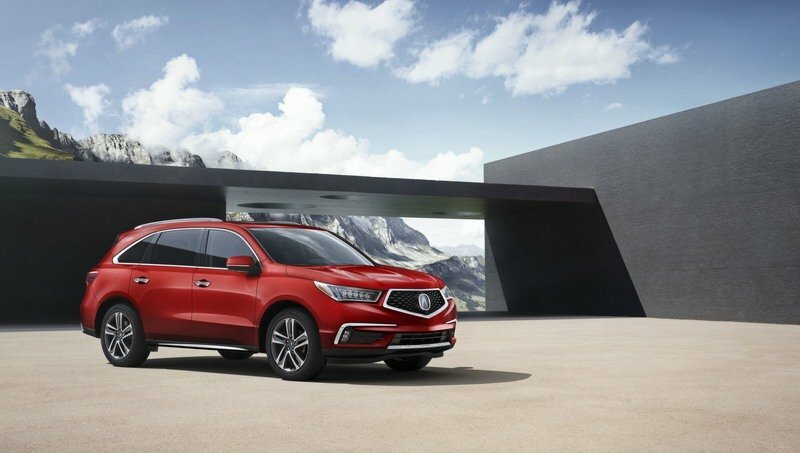 The MDX builds off the Pilot by adding a swankier dash with dual center screens, a push-button gearshift, and more features. Power comes from the familiar 3.5-liter V-6, which makes 290 horsepower and 267 pound-feet of torque. A nine-speed automatic does the shifting. 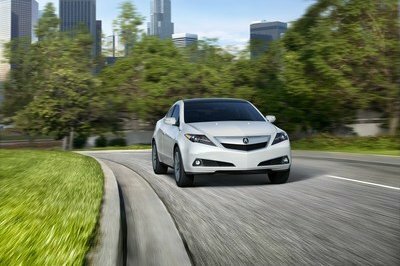 Putting power to the ground is Acura’s optional (and fancy) SH-AWD system. It features a torque-vectoring rear differential that also helps in dry weather handling. A hybrid powertrain is also available, too, with a 3.0-liter V-6, 321 horsepower, FWD, and an EPA-estimated fuel economy of 26 mpg city, 27 mpg highway, and 27 mpg combined. Pricing for the 2018 MDX starts at $44,200 and crests into the upper $50,000 range. Read our full review on the 2018 Acura MDX. It’s hard to tell what Land Rover has up its sleeve at this point, but the Discovery Sport is clearly about to change. Whether it’s a refresh or a complete generational update, that’ has yet to be seen, but we’re betting on the latter. Adding a plug-in hybrid powertrain to an existing platform isn’t an easy proposition, after all. The new Discovery Sport will undoubtedly be more advanced, more efficient, and more techie while still appealing to active families who might occasionally venture off the beaten path. 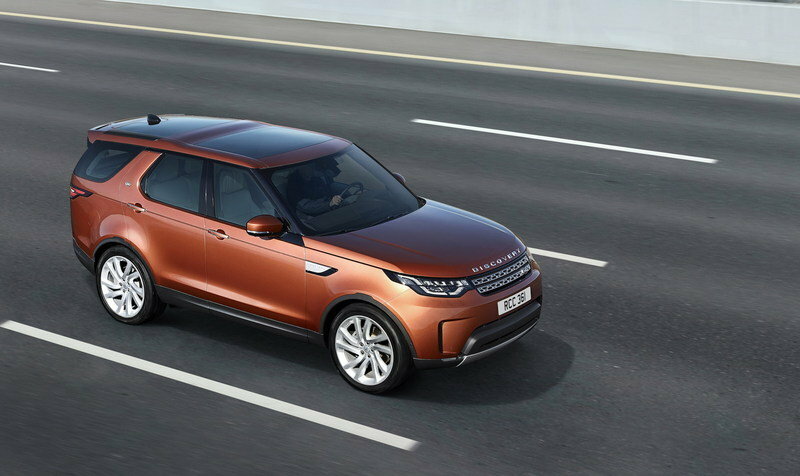 Read our full review on the 2017 Land Rover Discovery. Read our full review on the 2017 Land Rover Discovery Sport.